With the advent of the Great Depression, the railway industry increased demands for the legal restriction of car competition. 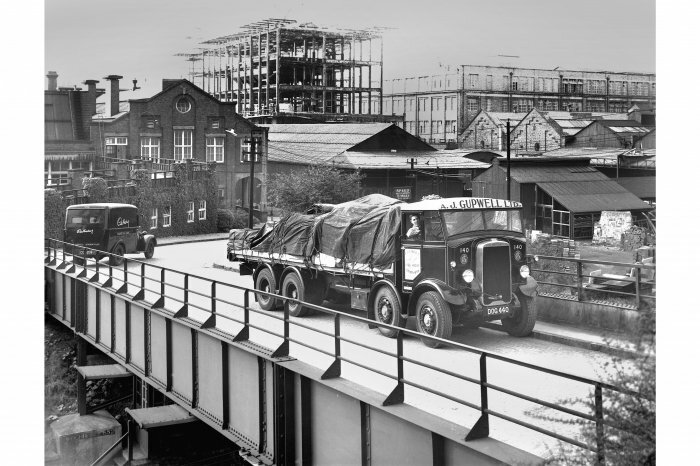 However, road transport was too important for the labour market and that’s what saved it from restrictive regulations. One million people worked in the automobile and transport industries in Great Britain alone. In terms of employment, it was the most important industry in the UK. Railways employed 600,000 people. Railways threatened it would destroy the road transport industry unless licenses for carriers were introduced. The argument was misguided, because, in the 1920s, the number of carriers’ bankruptcies did not stand out from other small businesses. 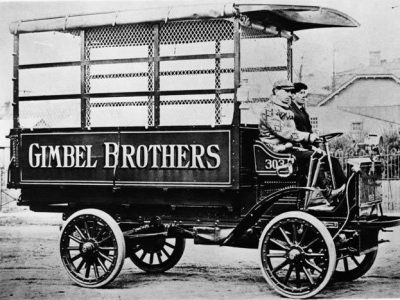 In 1921-1929, 0.3 percent enterprises in the transport industry went bankrupt, half less than bakers. In 1930, the Road Traffic Act in 1930 regulated the matters of passenger transport licenses. 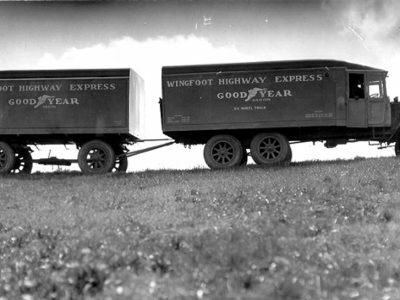 Licenses to carry goods were introduced by the Road and Rail Traffic Act from 1933. In Great Britain, Leyland was one of the most popular brands. The company offered chassis ranging from light to heaviest, powered by gasoline or diesel engines. From January 1, 1934, A-type licenses were in force for public carriers, and B-licenses were granted to entities operating for their own needs and in some circumstances providing public services. Whereas C licenses were issued to companies dealing with transport only for their own needs. 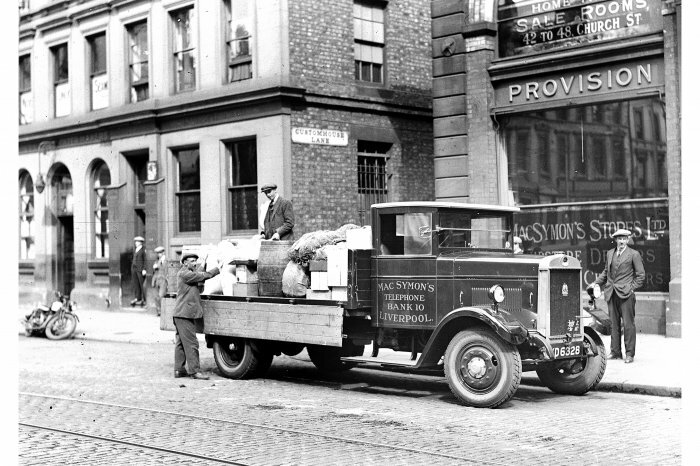 In April 1936, the authorities issued 85.3 thousand licenses A, 52.8 thousand licenses B and 316.7 thousand licenses C.
The regulation of the market protected not so much the customer as the service provider, as evidenced by the example of the operation of the British Act on the licensing of car transport. It brought respite not only to railways: the percentage of bankruptcies among car carriers in 1934-1938 decreased by more than a half compared to the 1920s, to 0.15. With the advent of the crisis, customers pressed for a reduction in transport costs. The carriers chose models of ever-increasing payloads, ensuring lower transport costs. Already operating companies were protected from new competition by officials who had to ask existing entrepreneurs for permission before they issued licenses to a new entity. Of course, they never got it. 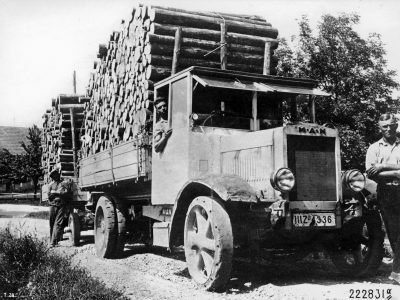 In Germany, the first Reichsbahn „war on trucks” took place in 1925. The government then limited the length of car routes. In October 1931, the law requiring the obtaining of a license to provide transport over a distance of 50 km and the use of minimal tariffs, modelled on railways, came into force. The system of tariffs called RTF (from Reichskraftwagentarif) was a copy of DEGT (Deutscher Eisenbahn-Guetertarif). The prices of services depended on the type of goods, weight, volume and distance. 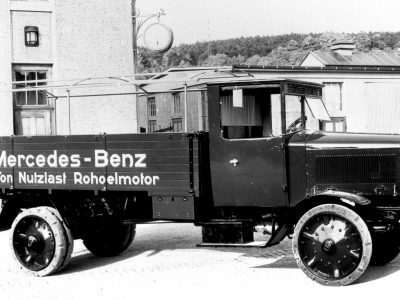 This system, although in a slightly modified form, operated in Germany for over 60 years. Minimum tariffs provided revenue, but not necessarily profits. Car manufacturers proposed in the late twenties models with diesel engines, burning very cheap kerosene. Theoretically, fuel was cheap and allowed to significantly reduce costs, but the carriers were sceptical about the suitability of diesels. The interest was cooled by the high price and complicated construction of the oil-sensitive fuel system.